Plates are at the heart of any crockery ensemble because they are vital to the overall effect of set tables. 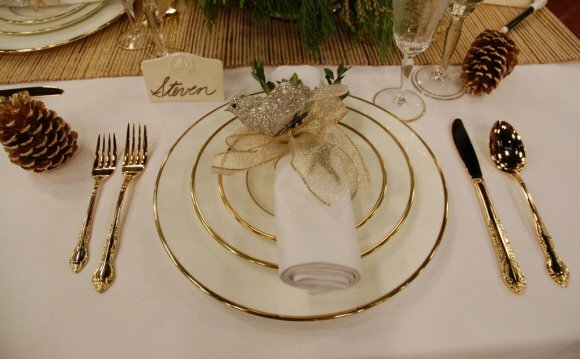 It is therefore not uncommon for people to focus on the prettiest plate when choosing a complete dinner set. If the shape and decor speak to you, the decision is as good as made. Each collection from Villeroy & Boch sets the tone for your preferred look with its own combination of premium material and design. Villeroy & Boch has been placing the highest demands on its own products for more than 200 years. First-rate premium porcelain and premium bone porcelain are made into beautiful plates using a complex manufacturing process, that creates a top quality and lasting final product And because we still attach huge importance to traditional craftsmanship, various collections are painted by hand and inspected individually by our master craftsmen before they leave production. The other items needed, alongside classic dinner plates, often depend on taste and hobbies. The passionate barbeque fan cannot do without menu plates, while homemade maki rolls are obviously served on a sushi plate after a creative afternoon spent with bamboo mats. Fish plates and soup tureens round off the crockery set in a discerning way.